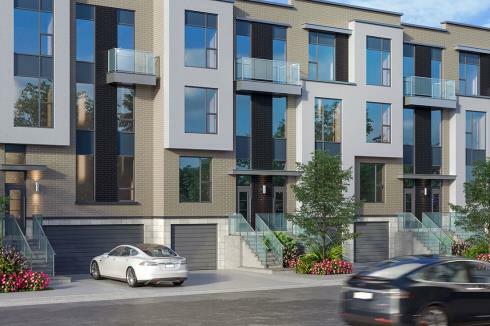 Wycliffe Promenade Towns is a New Condo development by Wycliffe located at Bathurst and Centre , Vaughan. 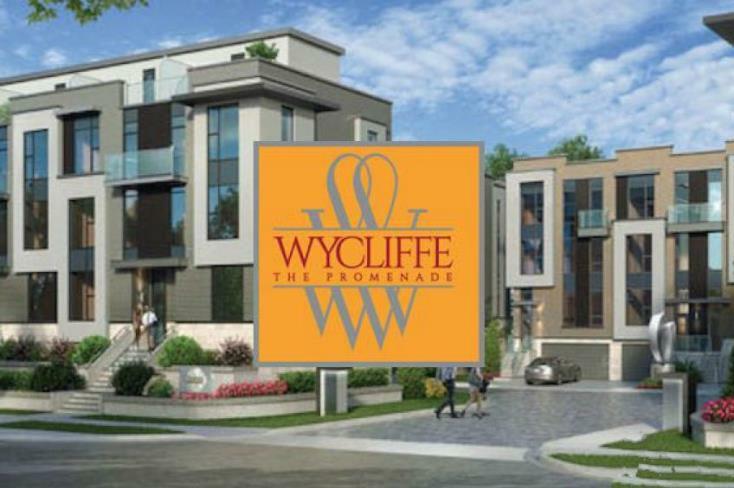 Wycliffe Promenade Towns is located in the Heart of Thornhill in Vaughan, Ontario. 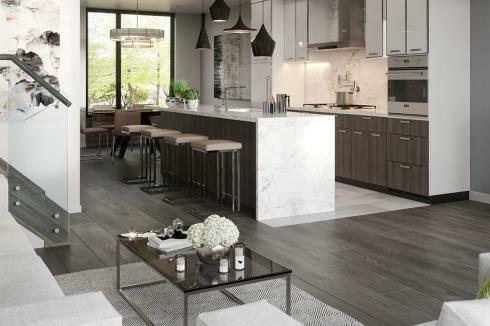 This collection of 91 townhomes will pair luxurious interiors with modern architecture. 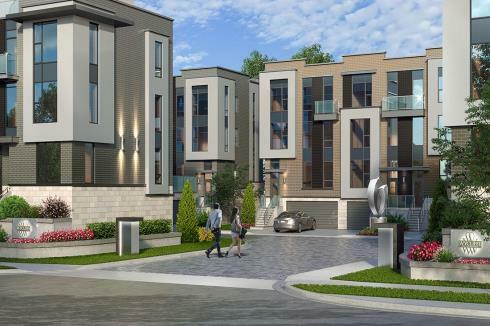 At the corner of Bathurst & Centre, Wycliffe Promenade Towns brings you right in the heart of Thornhill. There is everything from boutiques to restaurants, and all your daily necessities. 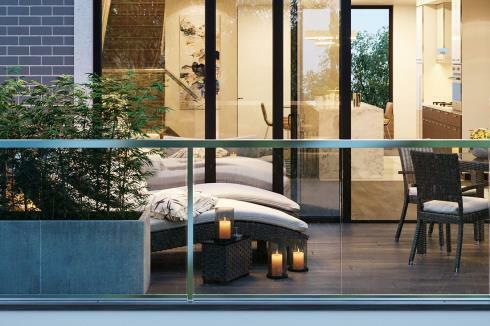 Walking distance to Promenade Mall you’re surrounded by trendy and luxurious brands. Take a stroll along Disera Dr and feast at amazing restaurants like Boneyard Grill, Fatburger, and Bagel World. Wycliffe Promenade Towns has a Walk Score of 86/100 which means that most errands can be accomplished on foot. For commuting outside of Vaughan, the Promenade Terminal is at your doorstep servicing the York Region Transit and Viva busses. Not to mention, the new Vaughan Metropolitan Centre Subway Station is just 20 minutes away- making your travels effortless. Thornhill has a numerous amount of highly established schools from elementary schools to High Schools as well as daycare facilities.